Find a new Chrysler Pacifica at your local Chicago, IL Chrysler dealership. 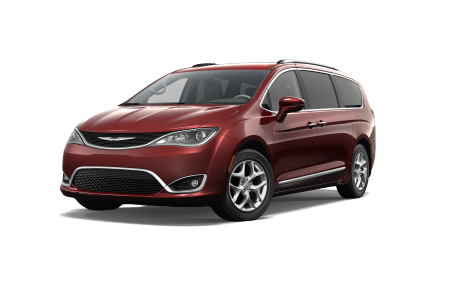 Overview Right outside of Chicago, Illinois, Hawk Chrysler Dodge Jeep has a huge selection of reliable new and used vehicles including top-rated options like the new Chrysler Pacifica. The Chrysler Pacific is equipped with a powerful engine that provides an impressive fuel economy. As a family-oriented car, the Chrysler Pacific also has a focus on safety with features that are sure to keep passengers and cargo safe. For buyers looking for a minivan that’s safe, efficient, and comfortable, the Chrysler Pacific is the way to go. 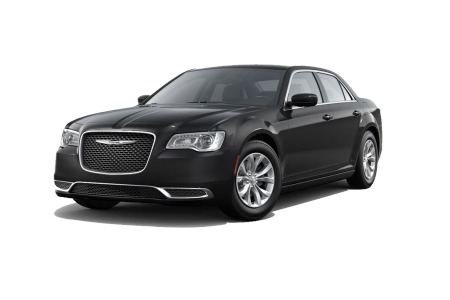 Stop by our Chrysler dealership near Chicago, IL for a test drive! Why Us? Hawk Chrysler Dodge Jeep Ram is committed to creating an enjoyable and stress-free purchase experience for our customers searching for a new car near Chicago, IL. From our friendly vehicle sales representatives’ knowledge of our selection to our automotive finance department’s extensive connections, we strive to provide top-notch customer service and help you find a fantastic vehicle that’s within your budget. Have your eye on the Chrysler Pacifica? Stop by our dealership near Chicago, IL to take a test drive! 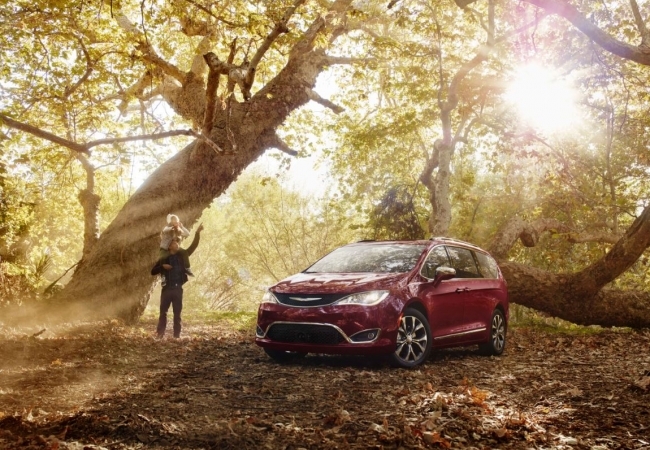 For the performance and longevity of your Chrysler Pacifica, proper vehicle maintenance is essential. That’s why we want to provide our customers with auto repair services they can trust, whether you need an oil change or a tire rotation. Our experienced automotive technicians will get the job done right and get you back on the road quickly. Give us a call if you have any questions, and when it’s time to make a car service appointment, just fill out the form on our website or visit us at our auto service department near Chicago, IL!